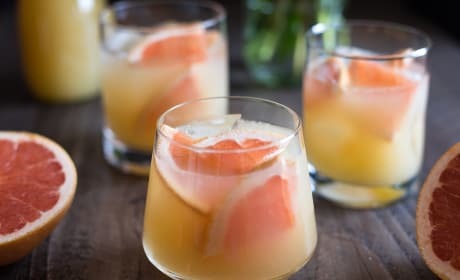 Bourbon Grapefruit Cocktail is a strong and boozy cocktail guaranteed to get the party started. Sweet, tart, and incredibly refreshing! 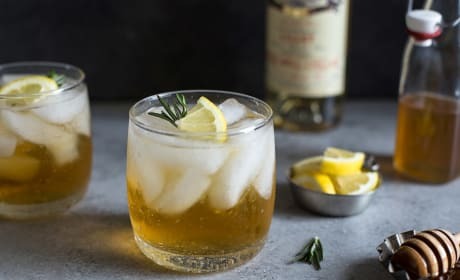 Lillet Spritzer with Honey and Rosemary is aromatic, smooth, and sophisticated. An absolute must try! 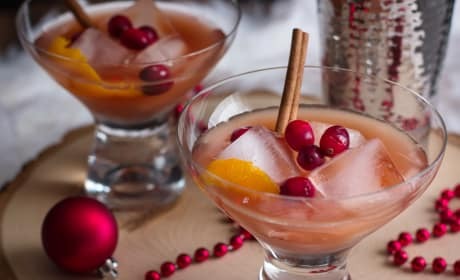 Spiced Cranberry Rum Old Fashioned is a strong cocktail to get a smile on your face fast. Just what you need! 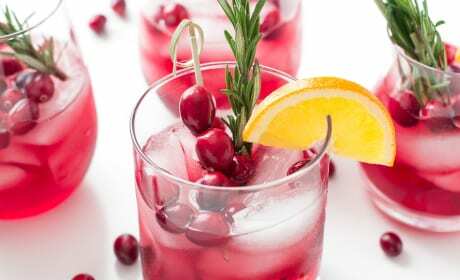 Cranberry Orange Bourbon Smash has a taste of Winter in every sip. Delcious! 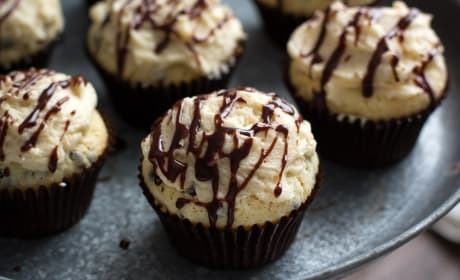 Fudge-Stuffed Chocolate Chip Cupcakes are a dessert that will go down in history. Amazing! 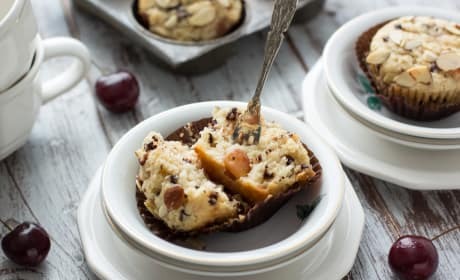 Cherry Chocolate Chip Muffins have the sweetness of chocolate, the tartness of cherries, and a gorgeous topping. What could be better? 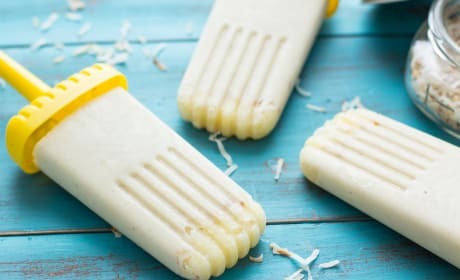 Vegan Pi&ntilde;a Colada Popsicles are naturally sweetened with wholesome ingredients. The treat you can feel good about eating. 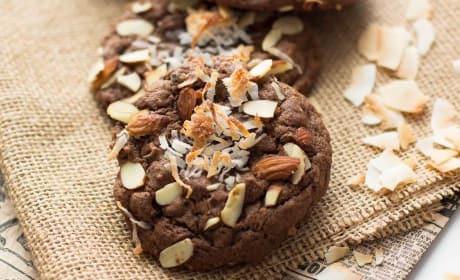 Double Chocolate Almond Joy Cookies have toasted almonds and coconut sprinkled on the top. 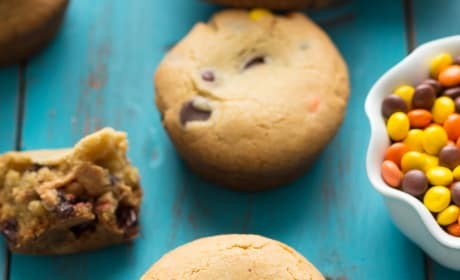 A moist and heavenly cookie. 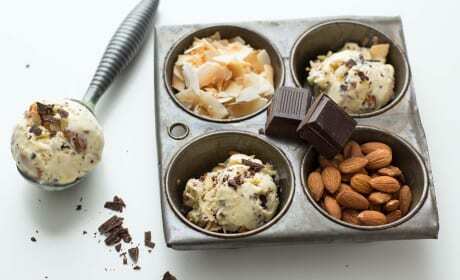 Toasted Coconut Ice Cream is loaded with coconut, chocolate, and almonds. Completely amazing! 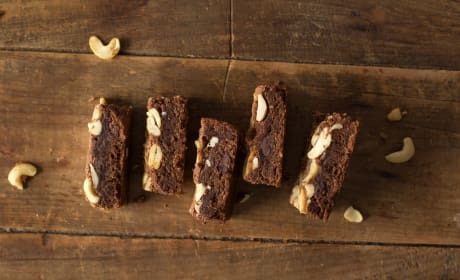 Brown Butter Brownies with Chai will be the next brownie recipe for you. Nutty and rich with a subtle spice flavor from the tea leaves. Rocky Road Brownies combine all of the love of rocky road ice cream and put it into a brownie. 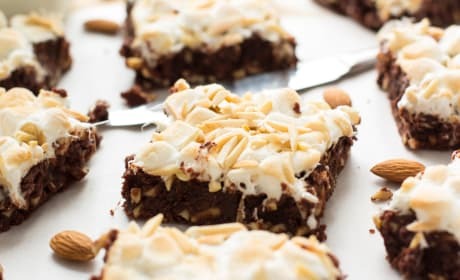 Chocolate, marshmallows, and almonds--yum! 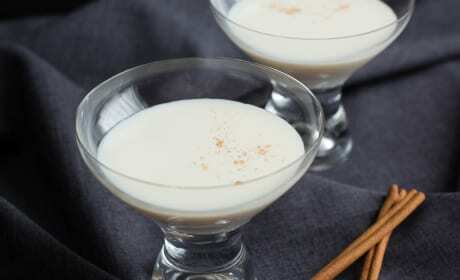 Caramel Cinnamon Martini offers you a creaminess and warmth for a cold winter's night. Perfect with a good book and warm fire. Chocolate Cherry Truffles have an incredibly rich chocolate brownie base. 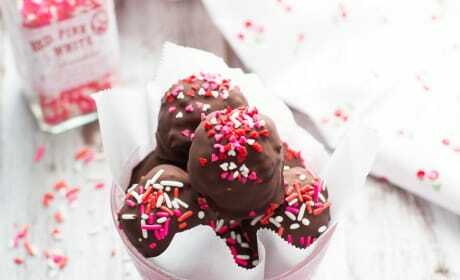 Dipped in melted chocolate, you'll be in Valentine heaven! 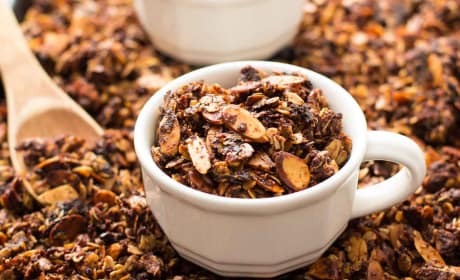 Nutella Almond Granola is healthy and indulgent at the same time. Oats, almonds, and a gorgeous chocolate sauce really make this special. 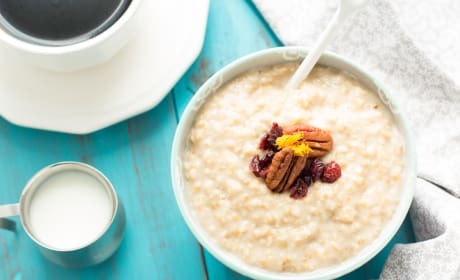 Eggnog Steel Cut Oatmeal is the winter breakfast you've been waiting for. 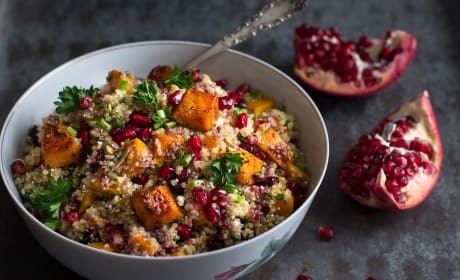 Topped with dried fruit, nuts, and orange zest. 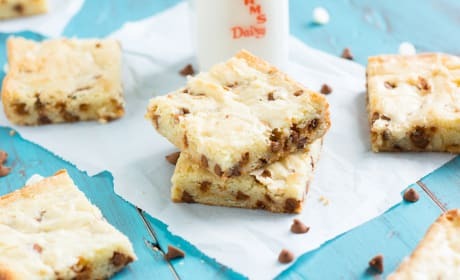 White Chocolate Brownies with Cinnamon Chips are so delicious and easy. This one bowl dessert takes less than an hour. 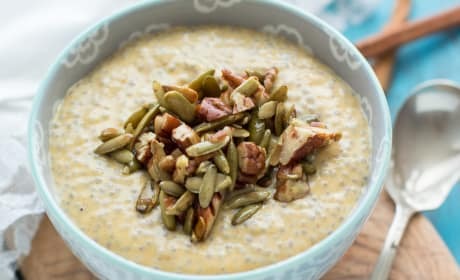 Pumpkin Chia Seed Pudding brings a comforting pudding to Pumpkin Week. 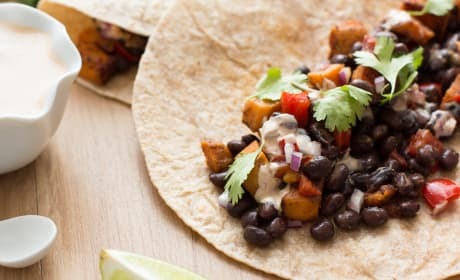 You&#39;ll be amazed at this healthy dish. 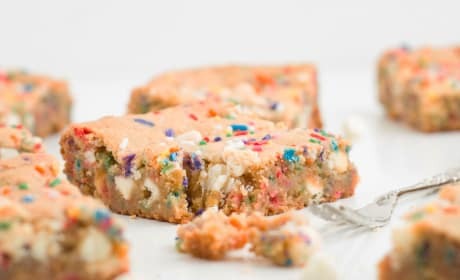 Funfetti blondies will be a hit at any party. Adults and children will love this whimsical dessert. 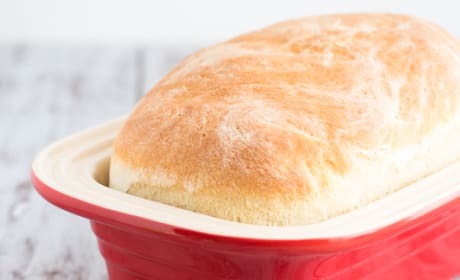 Simple white bread that you&#39;ll be making every week. Perfect for sandwiches piled high with the best cold cuts. 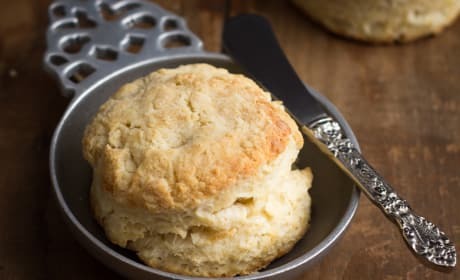 Fluffy buttermilk biscuits that&#39;ll make you wanna slap your mama. Except, don&#39;t do that. Just share biscuits with her!